When I decided to make the Orange Peel variation that I’m calling Springtime in Paris, I decided the very pale light colours of the fabrics would be used for the centre squares and the deep roses would be the Eiffel Towers. And all these are the various fabrics that I decided would be the peels. When we took yesterday’s picture, I complete forgot that I hadn’t yet printed a number of the fabrics with peels. I have a feeling almost nothing else will get done until this is finished. Beautiful fabrics, curved piecing and continuous stitching – what more could I possibly want? By the time the weekend is over I’ll know how big I want to make this and exactly how many more peels, Eiffel Towers and squares I’ll need to print. 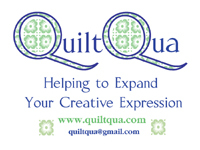 And, knowing me and how completely captivated I am by this design and thanks to how easy Inklingo makes it to make a quilt like this, I’ll probably have the fabrics all printed before the weekend is over too. And then the perfect little hatbox project box will be filled and I’ll be pretending it’s spring even though winter doesn’t seem to want to leave. Jake has definitely claimed the pink loveseat as his. While Baxter is claiming the toys. 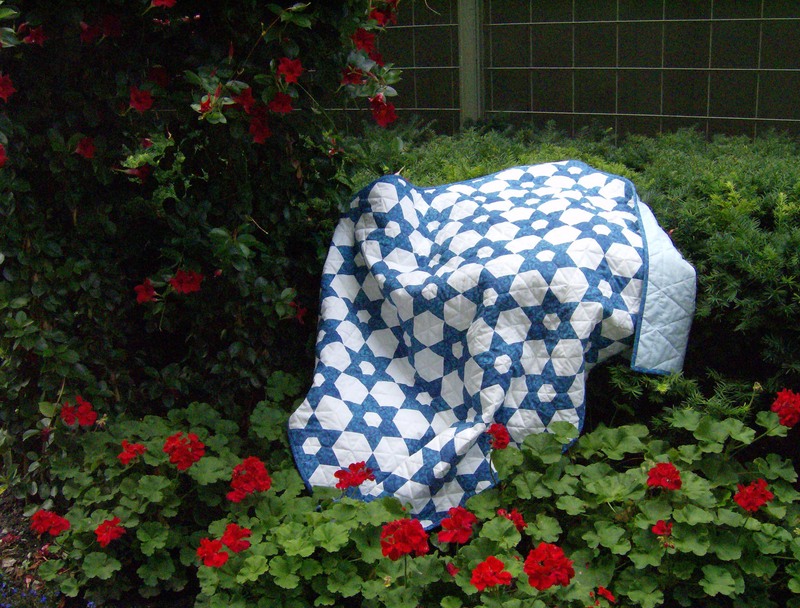 I think this will be a very soft, delicate old fashion looking quilt when you are done – the colors will do its magic and Inklingo will making getting it done easier! Jake seems to have fit in nicely. Baxter is as handsome as ever. Beautiful fabrics the way they are fanned out… Happy cutting! Love toons , Mr. Q.O. 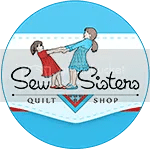 Sandra, Quilting and Happy in N.C. I can’t wait to see this project take shape! Have the kitties and aliens found the macaroons shop yet? It seems we share the same love of these fabrics! It’s going to be beautiful, look forward to seeing more! LOVE the pic of those peels all fanned out, Cath! Beautiful fabrics – this is going to be a very special quilt. And oh how I laughed at the ‘toon today! Seems even Cappy and Alien Cappy have “plumped up” from too many pastries…. LOL! Our spring like projects will hopefully make spring get here soon. snow again this morning. Love your kitty photos. They look like they will be small and dainty blocks, so pretty. Beautiful delicate shades of peels, this will be so beautiful together, and the toons, I think some springtime slimming will be the order for them. Cheers, jean. The sign around Buddy the Alien’s neck refers to Toronto’s idiot mayor. You might also want to take a closer look at the space blimp…er, spaceship rather. Love the sign round the alien’s neck……your mayor has even made the news here, you know. That’s such a pretty range of fabric. Good morning to the kitties! Don’t worry, cats, when spring comes you will have more energy.